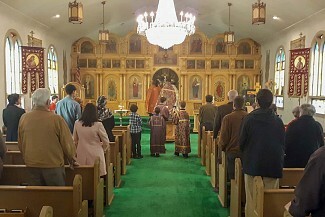 On Sunday March 31, Holy Annunciation Orthodox Church, Berwick, hosted the mission service for the third week (Sunday of the Cross) of Great Lent. Fr. Innocent Neal delivered the sermon. 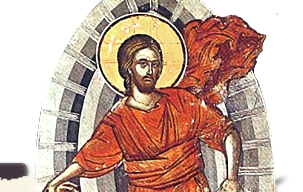 After the service, a light Lenten meal was held in the church hall.